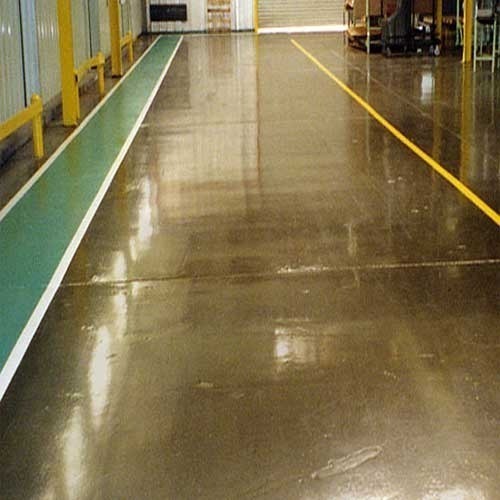 Food Grade Coating Coimbatore are four component, solvent free, low viscosity, food grade, self-levelling Epoxy resin based system. We gave sustenance evaluation covering is carried out by making utilization of premium quality devices and contemporary innovation. Our offered nourishment evaluation covering is exceedingly requested different application regions furthermore owing to its few quality properties. Our clients can take this nourishment evaluation covering from us at ostensible rates.